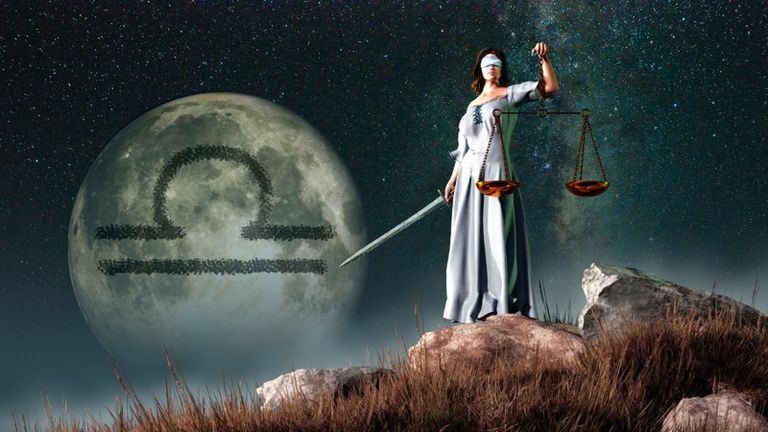 Join me in celebrating the Full Moon in Libra on April 19, 2019 at 7:12 a.m. Detroit, Michigan Time. This occurrence is taking place during a time when we are going to be experiencing much chaos. But the good news is much of the planets are aligned perfectly for a situation refurbishment, depending upon where your planets are aligned in your Birth Chart, Horoscope. With this Libra energy we are being offered a chance to have do overs, new beginnings in some of our important relationships. Compromising, building bridges with others, breaking down walls that divide. We are now offered a opportunity to break through barriers, and misunderstandings that have divided us. This is also a great time to start networking and creating new partnership. It’s a time to actually build relationships with new allies, or recreate better ones with old relationship. This is a time where things can become better where you are attracting sincere relationships with those who truly have your back, and are not drilling holes in your boat. Oakland County, Michigan Psychic, Spiritualist style Medium, Clairvoyant, Astrologist Sherrie Ellen is head reader for The Traveling Psychics Entertainment Company. She offers readings in person, by phone, and entertains for schools, corporate events and private galas. She leads a group of very talented psychic mediums, tarot card readers, gypsy card readers, astrologers, and palm readers who she sends out to read at home parties and large social gatherings and corporate celebrations. Get ready for our new Macomb County Psychic Reading Location! Astrologer and clairvoyant, Michigan psychic medium Sherrie Ellen wants you to join her in welcoming the New Moon in Aries on April 5, 2019 at 4:50 A.M. White Lake, Michigan time. New Moon energy is excellent to channel in new opportunities. Aries is a Fire Sign, and Aries natural placement in the Horoscope Wheel is in the First House which represent life. Its ruler is Mars. The First House mirrors your personality, how you market, and present yourself to the outer world. As with all Twelve Signs in the Zodiac, Aries has positive and negative traits. We are here on Earth to work on our lessons. We need to turn the negatives into positives. We will get a huge wave of momentum for change. This energy will bring in ideas of changing careers that will start spinning around in your brain, motivational inklings toward taking steps toward increasing your financial abundance. With this New Moon in Aries there is also now a Square between Pluto and Saturn in Capricorn. Here we go with the power struggles. We are going to have to make more of an effort to push past boundaries, and obstacles. And we are also getting glimpses of what we have to deal with in 2020. This could have to do with a situation where someone is trying to take your power away, or maybe you just folded and gave your power away. But now its time to get your power back and build it up even stronger. This is a time to build your foundation and even make it stronger so you can reach the tippy top of your goals. With this very intense energy playing in Capricorn right now, you will feel a very powerful surge of motivational energy within you. Capricorn is all about power. Your point of power depends where Capricorn is in your Birth Chart. 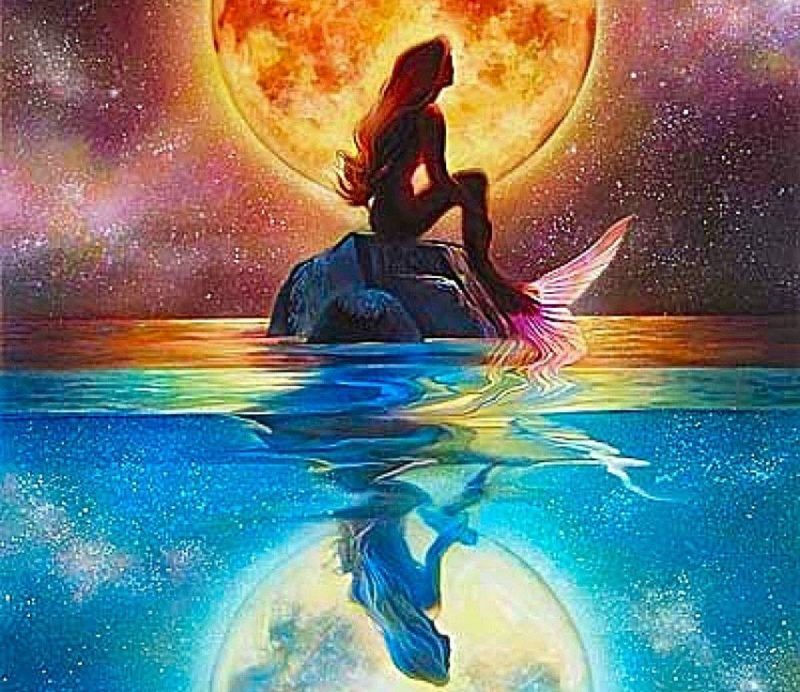 On March 6, 2019 we will have a New Moon in Pisces which is the last Sign of the Zodiac. This will take place at 11:03 A.M. White Lake, Michigan time. The Sun, Moon and Neptune are all hanging out in Pisces. This New Moon is like opening the gates for us to move beyond what we are use to. And if we want to make changes in our lives, then this is exactly what we must do. It is sort of like when Alice looked and walked through the glass mirror in Alice in Wonderland. Life is really only but a dream, and a reflection of what you see. This is a life changing, and opportune time to ask yourselves what you’re holding onto that you do not need in your life, which is only weighing you down. Sometimes we get caught up just looking at a irrelevant and mundane detail, that we can’t see the forest from the trees. We need to step back and look at the whole picture. Mercury also goes Retrograde on March 5, 2019. Along with this happening, Pisces energy does not like structure. This combination can force things to unfold in a new way by what some none spiritual believers would consider happenstance. But everything happens for a reason. We can call it karma, or just sometimes it’s the pull of the gravity coming from the cosmos. The two opposing fish facing opposite directions represent the Pisces Sign. Remember that fish are slippery and hard to hold onto. Ask your self what is slipping away from you in your life. Maybe it would be easier and less time consuming not to try and hold on, and you should just consider letting it go. Remember that when one door closes, another one opens. The Twelve House in the Zodiac Wheel is Pisces natural home. Oakland County, Michigan Psychic Medium, Astrologer, Clairvoyant, and Master Numerologist Sherrie Ellen is the head reader for The Traveling Psychics Entertainment Company. Sherrie Ellen and her readers entertain all over Michigan and in Toledo, Ohio, Macomb County, Detroit, Livingston, Washtenaw, Lapeer, Ontario, Canada, and any where the wind blows. Sherrie Ellen is available for private consultations in person at her hometown location, and all over the world by phone. There will be a New Moon in Aquarius on February 4, 2019 at 4:03 P.M. White Lake, Michigan time. This is a very powerful time, where this New Moon and Sun are Conjuncting each other. This means that they are sitting close together, while the moon is going to be suctioning in all this amazing Aquarian energy, while getting charged up by the Sun. I am going to give you very vital information, hoping that you will use it to your advantage toward making great progress toward success. It’s a time to plant your seeds of intention for the next thirty days. This is bringing in a lot of humanitarian energy, moving us toward the desire of being part of the greater whole. Its not pulling us totally out of the me mentality, but gearing us up to want to share with others. We will want others to benefit from our effort. With a New Moon happening in innovative Aquarius on this Monday, change is the name of the game. When this energy hits, we are going to be driven by more technology and future orientated ideas. This also includes using the imagination to create more effective techniques to influence the economy, marketing, and society. This is a great time to stay focused and meditate. We will all have the opportunity to channel new ideas being funneled through from the Universe. Aquarius is very imaginative, is a Fixed, Air Sign. It’s ruler is Uranus. The anatomy it effects is the ankles. Natural Home is the eleventh House in the Horoscope Wheel. Independence, inventive, tolerant, individualistic, progressive, unique, scientific, logical, humane, intellectual, and altruistic. Unpredictable, temperamental, bored by detail, cold, opinionated, eccentric, radial, impersonal, rebellious. Michigan psychic medium Sherrie Ellen offers private readings in Oakland County, Michigan. She is the lead psychic for The Traveling Psychics, which is the most popular group of very talented readers that entertain in Macomb, Detroit, Toledo and where ever the winds blow. Their loyal clients have flown them out to New York, California, Cincinnati, and Florida to entertain at some of the most pristine corporate gala’s. Michigan psychic medium, astrologer, and clairvoyant Sherrie Ellen wants you to remember that the effects of this New Moon combination-Solar Eclipse in Capricorn taking place on January 5, 2019 at 8:28 p.m. Detroit Time can affect you up to six weeks after the actual occurrence. So, she wants you to be prepared and take advantage of all the wonderful opportunities. When it comes to Capricorn, it’s time to get down to business. Like the Capricorn Sign Symbol, the Goat, it’s time to stay focused and keep on steadily climbing up toward the mountain top, one hoof at a time. The Universe is opening up the heavens to us now with this expansive energy giving us the courage, and strength to meet our goals. This is a great time to start new business projects. There is five Planets in Capricorn right now. They are the Sun. Moon, Pluto, Saturn, and Mercury. Even if you do not have a Capricorn Sun connection, you still have a Capricorn connection in your Astrology Chart, Horoscope. To understand what this means particularly for you on a individual basis you must look up, or have a professional Astrologer look up where the Sign of Capricorn falls in your Birth-Chart. Pay very close attention to Capricorn because Capricorn is going to be extremely well aspected in the next eighteen months. 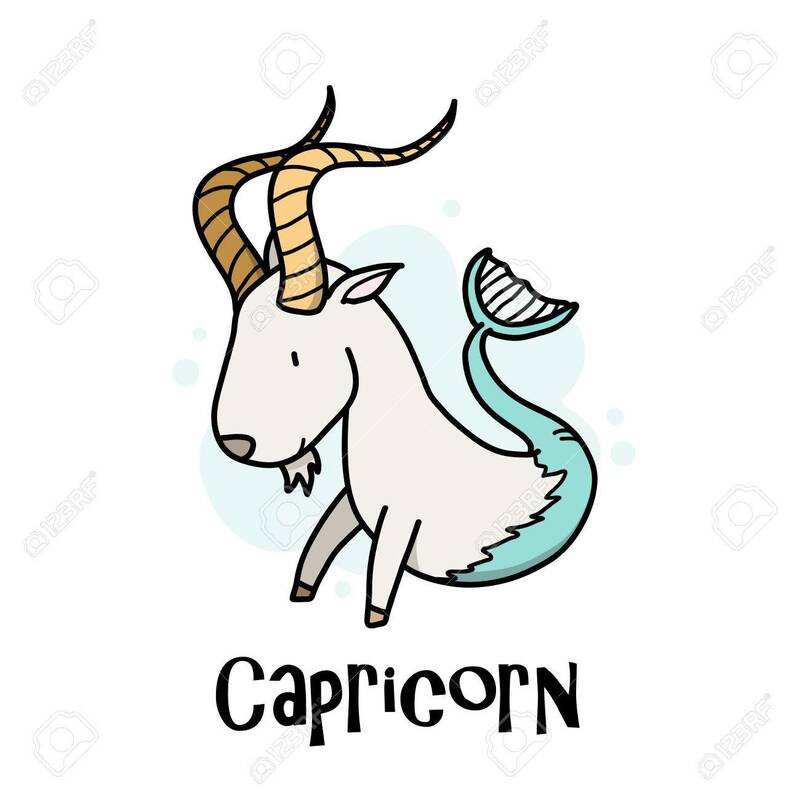 The Earth Sign, Capricorn, which is practical, ambitious, and a natural leader is represented by the Mountain Goat, which treads slowly, and cautiously, so not to make any mistakes, as they make their way up to the top of that hill. The Solar Eclipse is when the Sun and the Moon are huddled close together while the pitch black Moon is recharging it’s energy. But with this specific event, it will be drawing in, and absorbing all this powerful Capricorn energy. 2019 will be a exciting year. We will actually have five Solar Eclipses in this year of 2019. So put on your roller-skates and get ready for a lot of action. New Moon will be in Sagittarius December 7, 2018 at 2:20 am Detroit time, and 7:20 a.m. UK time. The Sun and the Moon will be Conjunct each other which means they are positioned right next to one another. 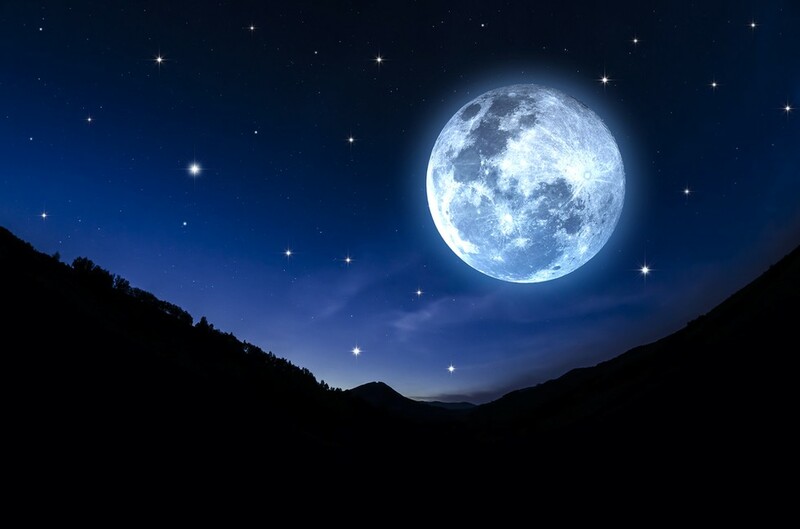 Mother Moon goes within, and is recharging her energy. This is a perfect time to set you intentions with all this exciting Sagittarius energy. 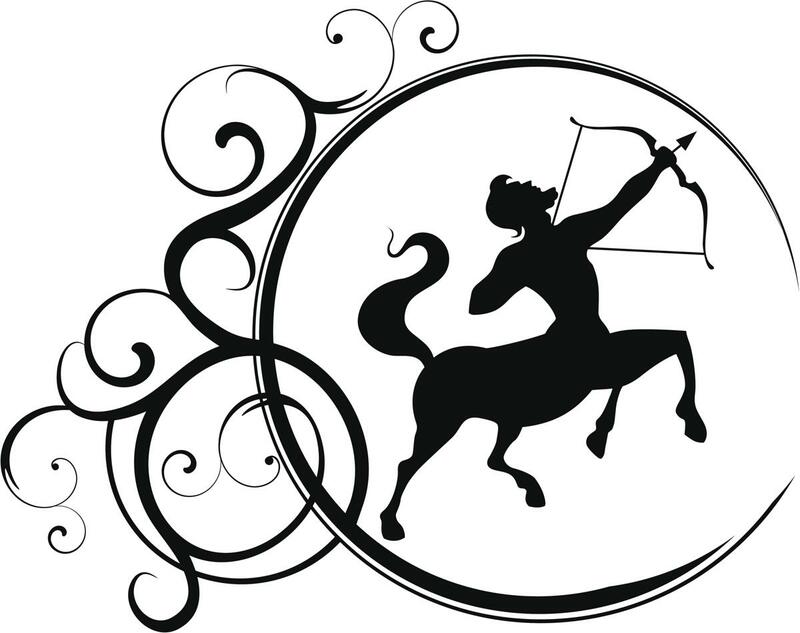 The symbol of the Sagittarius Sign is an upward pointing bow and arrow. Rules the hips and thighs on the bodies of Gods living creatures. The ruler of this Sign is Jupiter which is also referred to as the planet of luck. Ninth House in the Horoscope Wheel is its home. Sagittarius is a Fire Sign. It is all about life purpose, passion, futuristic thinking. and burning desire. Sagittarius is great at firing up their inner beliefs, and setting long-term goals, as well as having the stamina and ability to stay focused to reach those finish lines. Sagittarians carry the fiery eternal flame from deep within their very soul, acquiring a deep belief that they can do almost anything. Sagittarians illuminate, bringing light to places that are dark. We all have Sagittarius in one of the Twelve Houses icluding the Ninth House on our Birth Astrology Wheel. This is a time when new doors of opportunities open. But the only problem is that it is going to be a smorgasbord of choices. And you must not waste or scatter your focus within this powerful energized month of mass opportunities. These energies offer opportunities for you to learn new things, meet new people from different cultures, offering you a broader view and perspective. Jupiter is slow-moving and stays in one House at a time for one whole year. This amazing lucky Planet is presently in its own home with its natural Sign of Sagittarius that it rules. So, this is a super charged powerful lucky time. But you need to find out how this plays out in your own chart to see exactly where you have all this yummy energy. All this great energy can enhance your abilities, actions, and help you leap ahead of the board game in your business. This is a great time to try out for promotions, and boost up your business agenda. A Full Moon is when the Moon and the Sun are 180 Degrees apart. The Moon is immersed in illumination by the Sun. The Moon has now reached a complete Cycle. 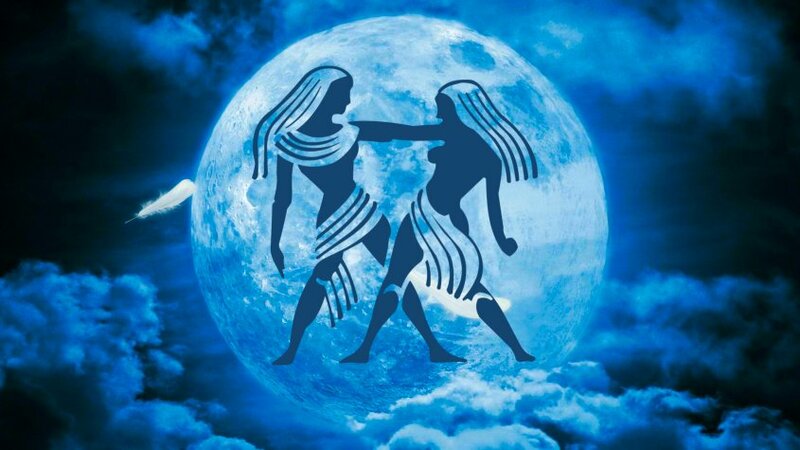 And since this Moon is in Gemini this particular New Moon is now ready to let loose and immerse us with Gemini energy. Gemini is an Air Sign, masculine, loves to have fun, inquisitive, probing, wants to know everything, swap new ideas with others. Gemini loves to communicate. As the New Moon now enters Gemini, the Sun has entered Sagittarius. All this energy is pushing us toward culturally, intellectually, and spiritually exploring the unseen, unknown, hidden, so we can reach new heights of knowledge.